Local players who have gone on to play PRO, Semi-Pro or College Hockey! 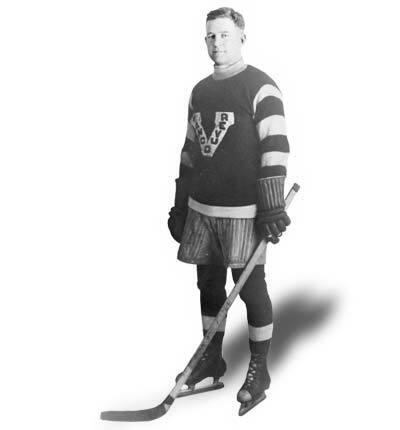 John James "Jack" Adams, 1895-1968 was born in Fort William, Ontario, started his professional hockey career as a player for the local Calumet Miners in 1915-16. 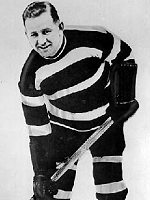 He went on to play OHL and NHL including playing on two Stanley Cups teams: Toronto Arenas 1917-18, and the Ottawa Senators 1926-27. He was on the PCHA First All Star Team 1921 & 1922. Jack Adams then went on to coach the Detroit Red Wings from 1927-1947 (1927 Cougars>1930 Falcons> 1933 Red Wings) and was the general manager of the Red Wings for the next 15 years. Adams was inducted into the Hockey Hall of Fame in 1959. 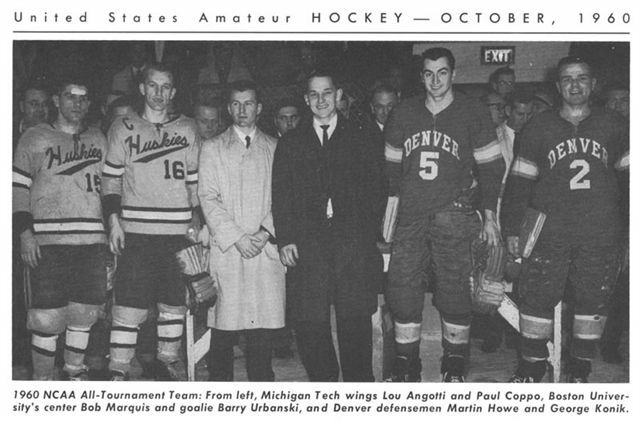 He became president of the new Central Professional Hockey League in 1963. 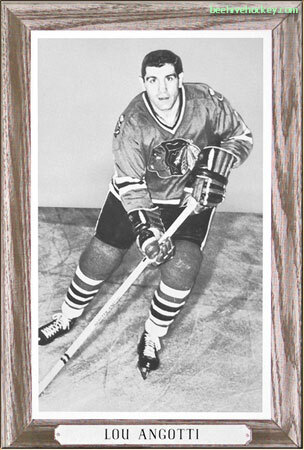 In 1966 Adams was the first recipient of the NHL's Lester Patrick Trophy, which is presented annually to the individual for their outstanding service to hockey in the United States. In 1974, the NHL Broadcasters' Association established an award in memory of Jack Adams, as former coach and general manager of the Detroit Red Wings. 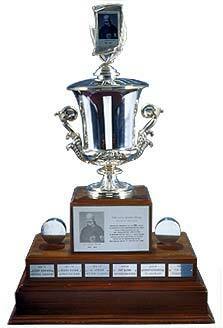 Awarded annually to the NHL coach who contributed the most to his team's success. Members of the Broadcasters' Association select the winner of the NHL Coach of the Year Award. There also is an ice arena on Lyndon Street in Detroit named after him; the Jack Adams Memorial Ice Arena. He is the only man to have his name on the Stanley Cup as player, general manager, and coach: he won the Cup as a player in 1918 and 1927, as a coach in 1937, 1938, and 1943, and as a GM in 1950, 1952, 1954, and 1955. 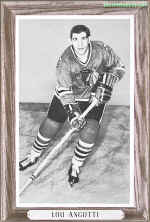 Before Adams retired, he brought the Red Wings up here Feb 2, 1954 to Marquette for two exhibitions games including playing the Marquette Prison team and the Marquette Sentinals . (Making good on a whimsical promise Jack had made earlier with the inmates and warden of the prison who had no rink or team at the time of the promise.) Just 10 weeks later the Wings won the Stanley Cup after defeating Montreal. Scott Aldrich, born 19-- in -- a Hancock HS hockey player 1985-89. This team won the Regionals and were runner-up in the State Championships in 1986-87; inn his senior year 1988-89, his team was undefeated; the first undefeated season in the League! Scott was picked as All State player that season. Scott was the Hockey Equipment Manager for Michigan Tech Univ. and officiated for the LSC. He is with the East Coast Hockey League's Columbia Inferno, first as their Equipment Manager, then Director of Hockey Administration/IHA. Scott is now the Coordinator of Adult programs for USA Hockey. Louis Angotti and Paul Coppo. Erica Archambeau, born 1980 in Hancock, grew up in nearby Pelkie/Chassell; Erica earned two letters playing on the Jeffers High School hockey team. While playing with Little Ceasars, they won the State Championships in 1996. 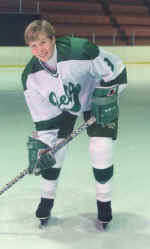 She then played with the Metro Flyers and won the State Championships in 1998. Erica then played 4 seasons on the NorthEastern University, Bouve College women's team (1998-2002) where she was Defense Captain in her Senior year. After graduation, she remains active playing hockey.